Your local used car lot is excited to offer Fort Payne drivers a full selection of pre-owned sedans for sale. Discover the standard features and warranty benefits on a wide array of vehicles at Twin City Used Car Sales. When you buy from our used car dealership near Gadsden and Scottsboro, our friendly sales team will tour you through our inventory. Book your test drive and climb into the driver's seat of your next used sedan. When it's time to buy, our finance associates will help you apply for used car financing. We stock our inventory with an impressive selection of pre-owned sedans. You'll find used Altima sedans, Nissan Maxima models, Chrysler 200 Limited Sedans, and more. 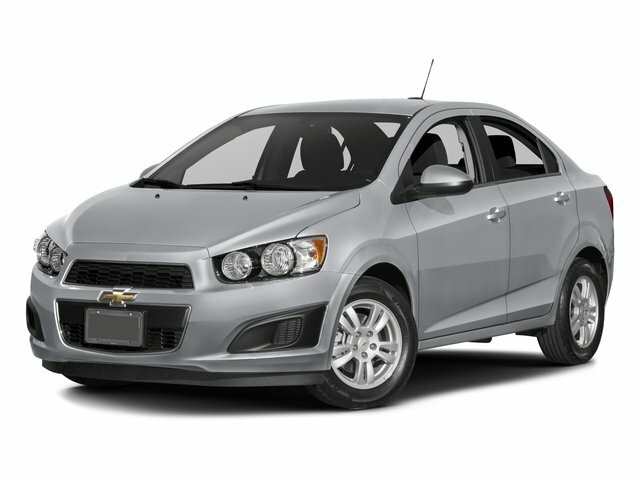 If you are shopping on a budget, take a look at our used cars for under $10,000. When you arrive, our team can appraise your trade-in value while you stroll our lot. We look forward to seeing you soon at Twin City Used Car Sales.